Yesterday, the Transportation Security Administration (TSA) announced that it has plans to expand the use of biometrics technology in airports. As of now TSA and airlines verify a traveler by a mix of travel documents, inspecting physical identity, and processing biographic data. With the development of biometric technology, TSA could add facial recognition technology or fingerprints to the airport security lanes. TSA Pre-check travelers may have already noticed the introduction of biometrics technology at the airport. In June 2017, TSA tested fingerprint technology at Hartsfield-Jackson Atlanta International Airport and Denver International Airport. Passengers’ fingerprints were matched with those provided to TSA under the TSA Pre-check enrollment. Earlier this year at Los Angeles International Airport (LAX), TSA tested facial recognition technology with CBP on international travelers. CBP’s technology uses facial images to match them with photographs in government databases like passports or visa applications. All passengers who enroll in TSA Pre-check or renew their membership must provide a photograph, which will be used by TSA to test facial biometric technology at certain airports. 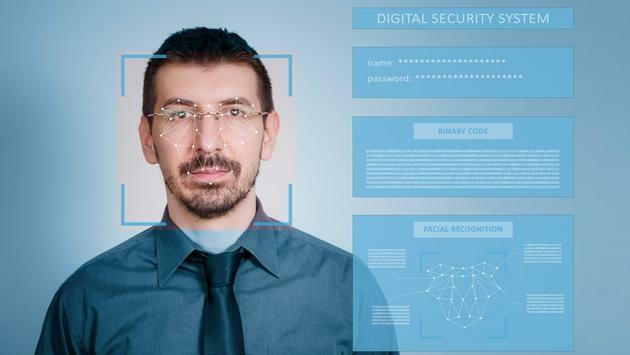 By the end of October, TSA will launch the first biometric terminal that uses facial recognition technology at Hartsfield-Jackson Atlanta International Airport. A biometric terminal will integrate biometric technology in multiple aspects of the airline experience from the self-service bag drops to security verification, and even before boarding a plane. “By testing biometrics technology in the airport environment, TSA hopes to increase security effectiveness and stay ahead of the threat,” said TSA Administrator David Pekoske.